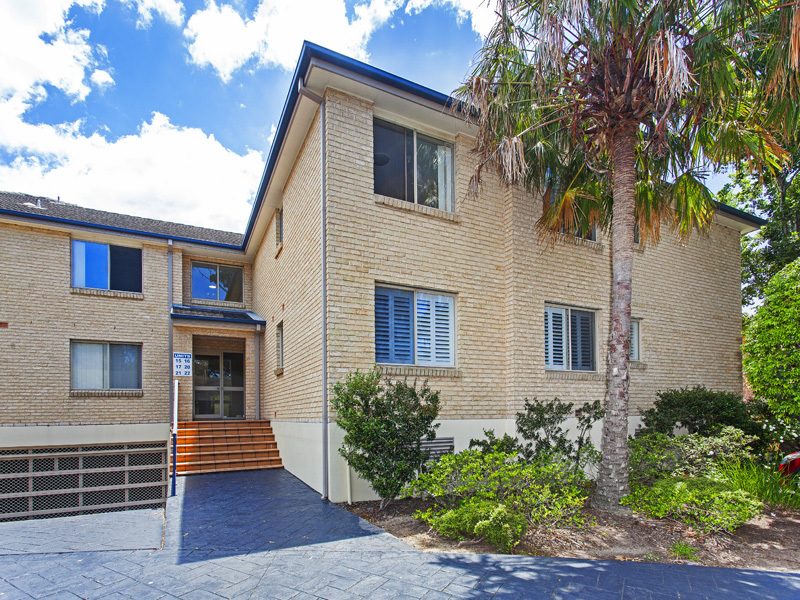 Located in one of Thirroul’s most sought after streets, this oversized ground floor apartment is a rare find. 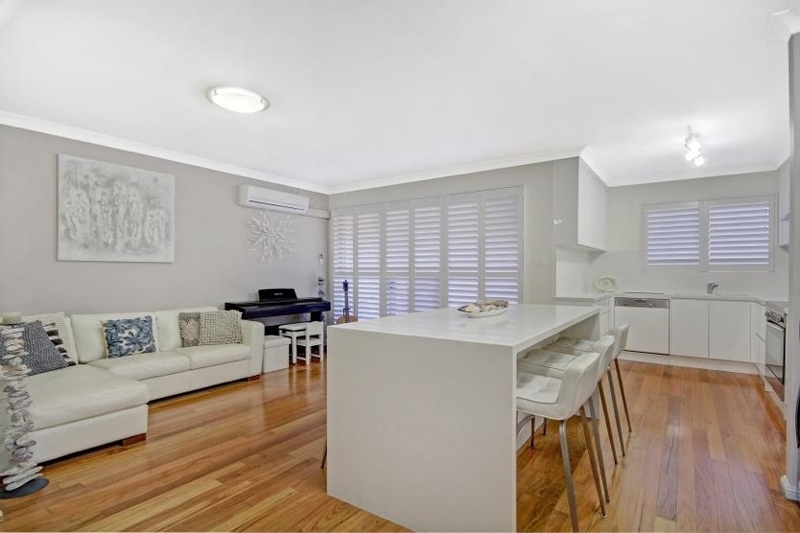 Beautifully presented, featuring solid timber floors in living areas, plantation shutters throughout and reverse cycle air-conditioning. 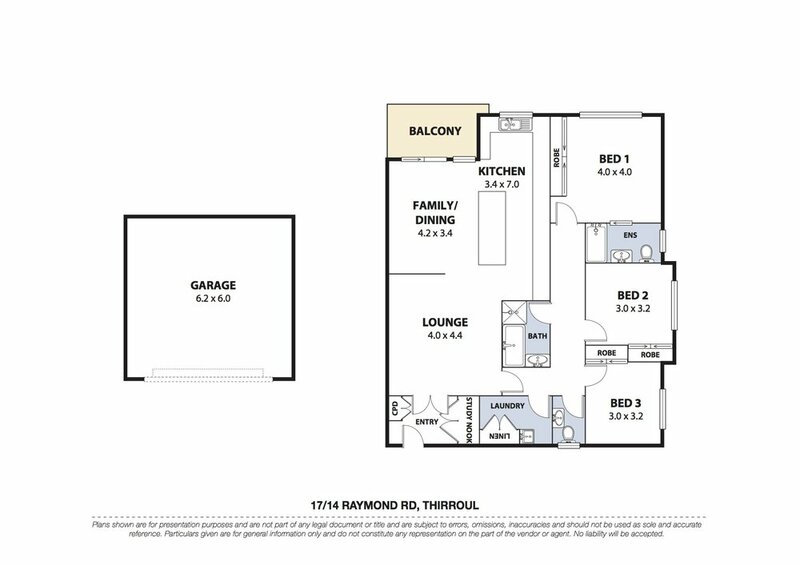 Thoughtfully re-designed to executive style quality for privacy as well as functionality, with added features such like entry foyer, study nook and plenty of storage. All internal walls are solid brick with clever separation of living and sleeping quarters, see the floorplan to fully appreciate the layout. 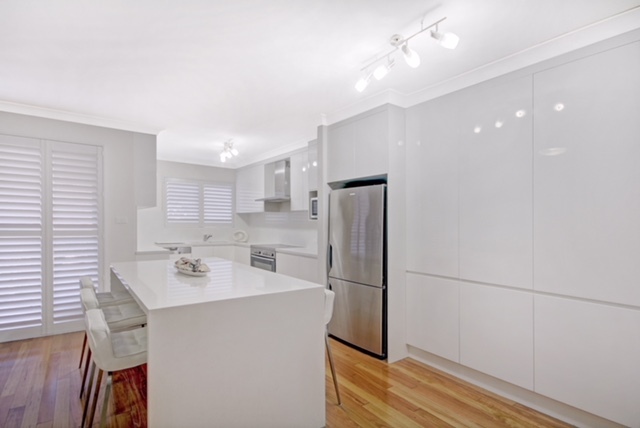 The stunning kitchen is equipped with stainless steel appliances, including Bosh ducted range hood, stone island bench and splash-backs, Miele dishwasher, loads of storage including pantry, and all with soft close drawers and doors. Secure parking is easy, with oversized lock up double garage with generous storage and remote controlled wide entry gate. Part of well managed secure complex, this apartment is ideal for retirees looking to downsize without compromising on quality and comforts. 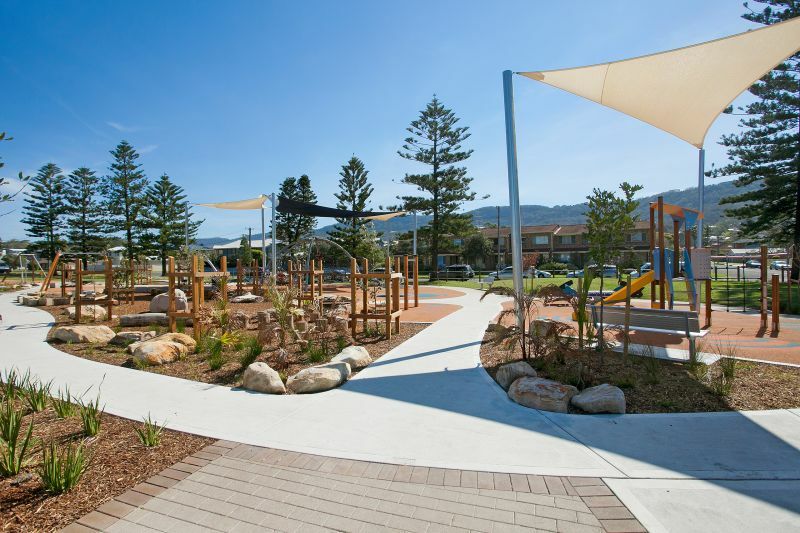 Big enough for families with children, with two primary schools to walk to, as well as train station with express train to Sydney and bus service nearby. 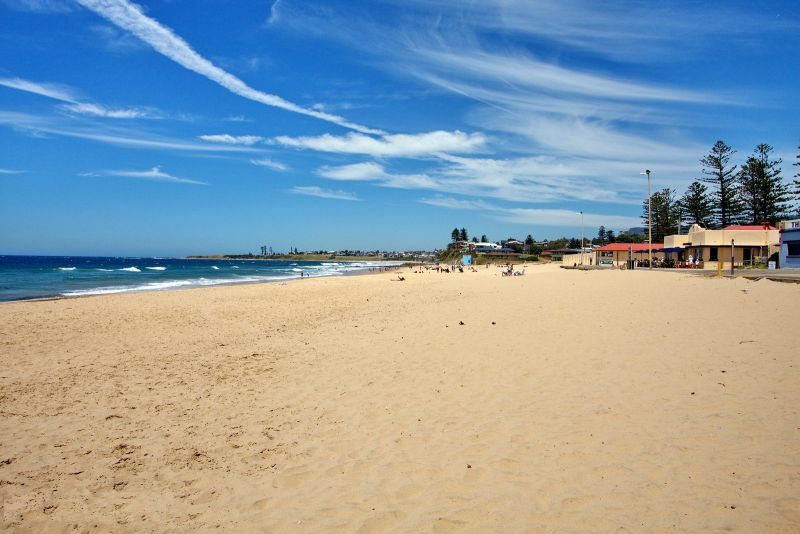 Everything you need is at your doorstep, with level walk to beach, playpark, Olympic pool, shops, bars and eateries.